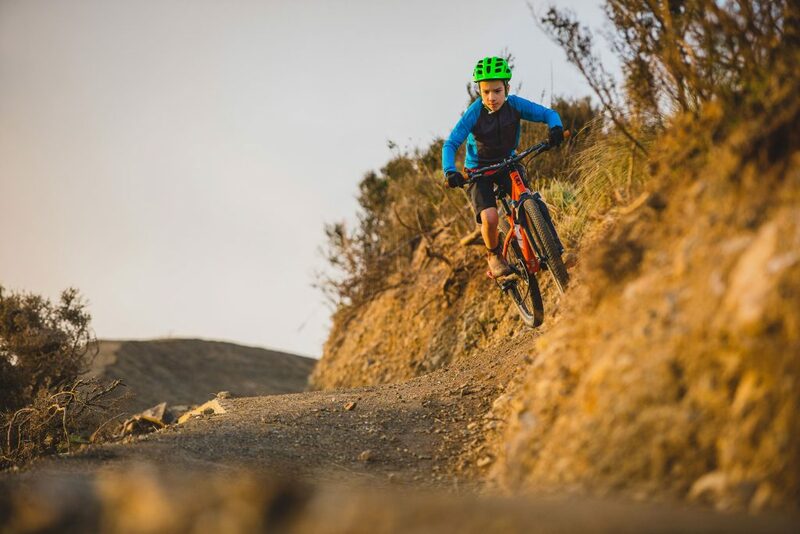 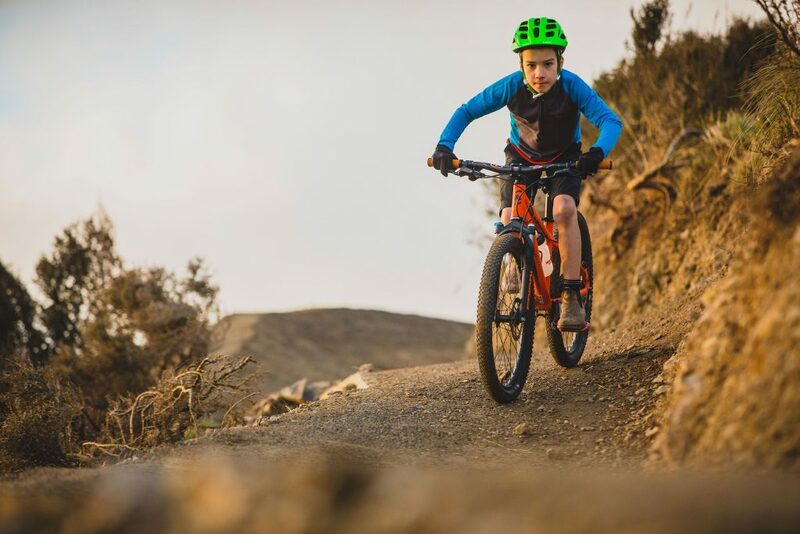 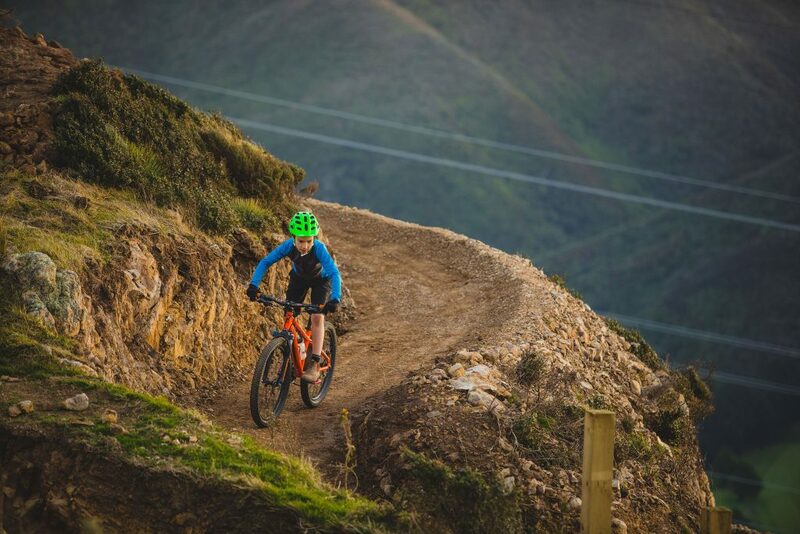 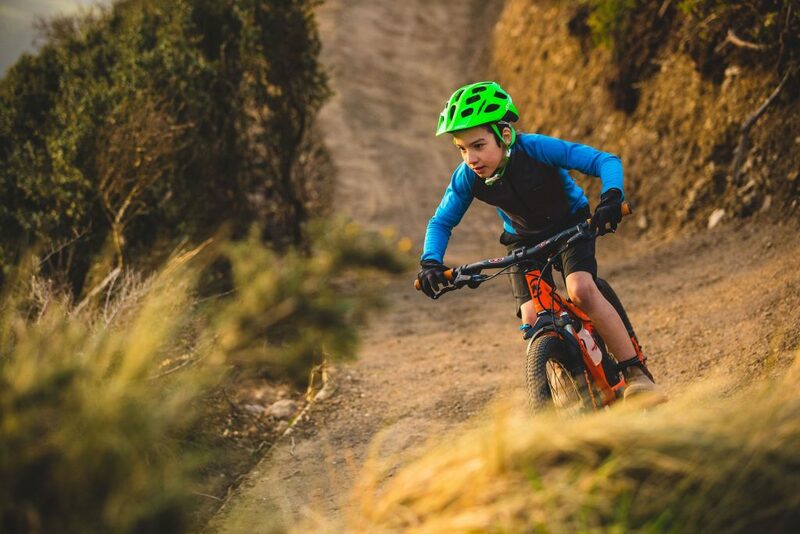 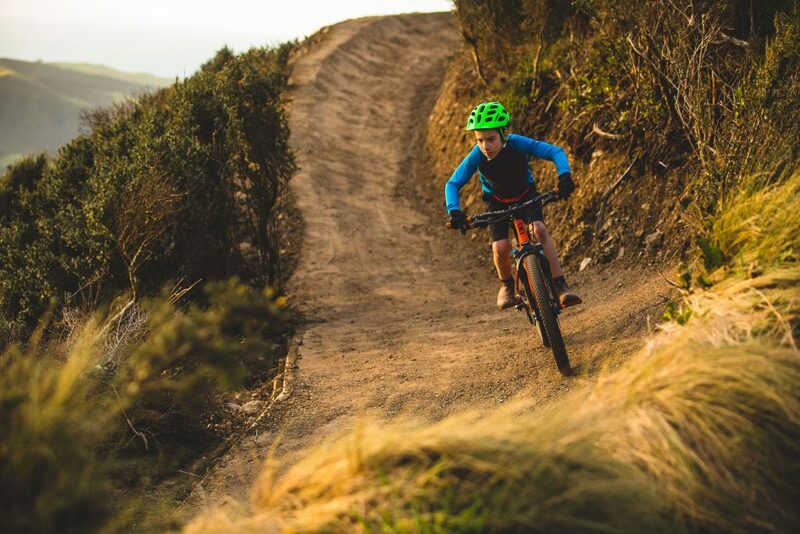 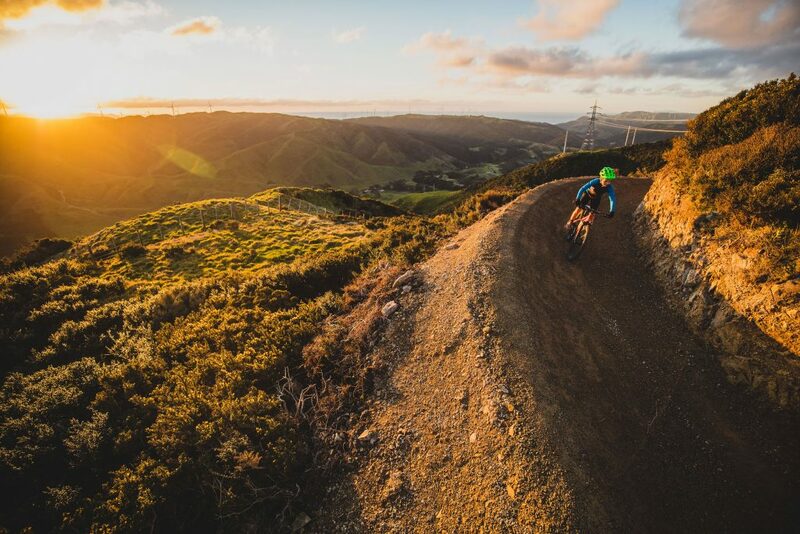 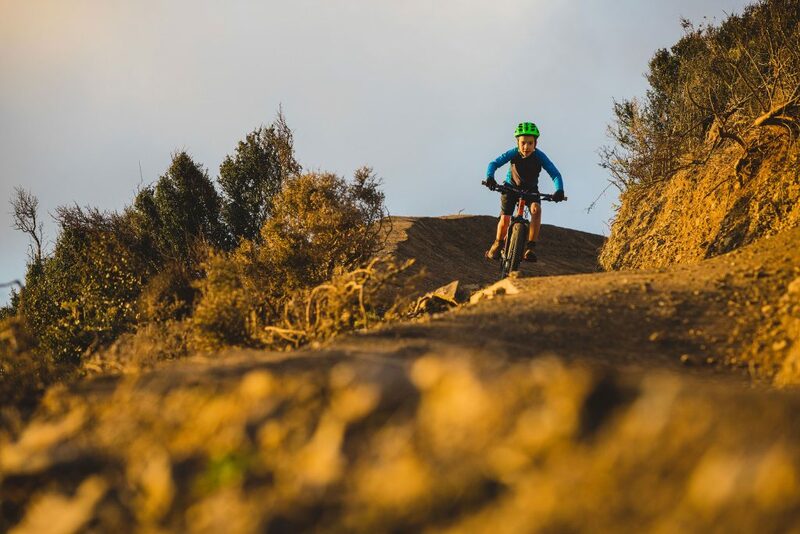 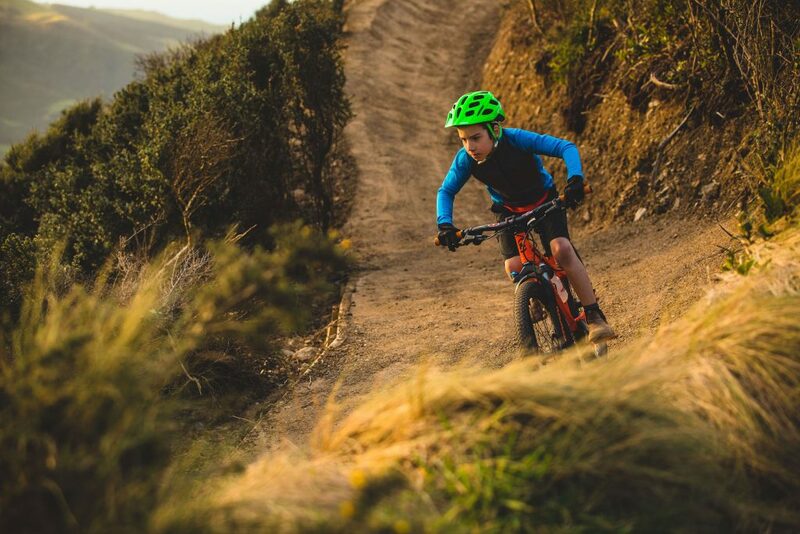 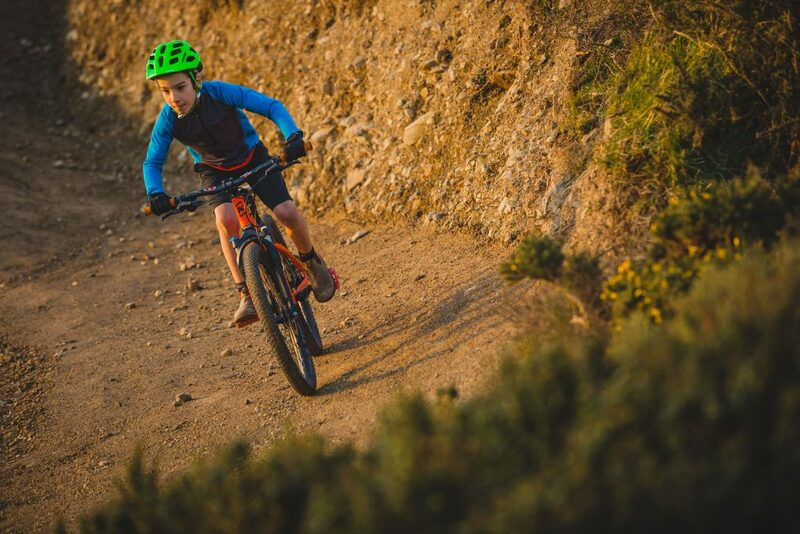 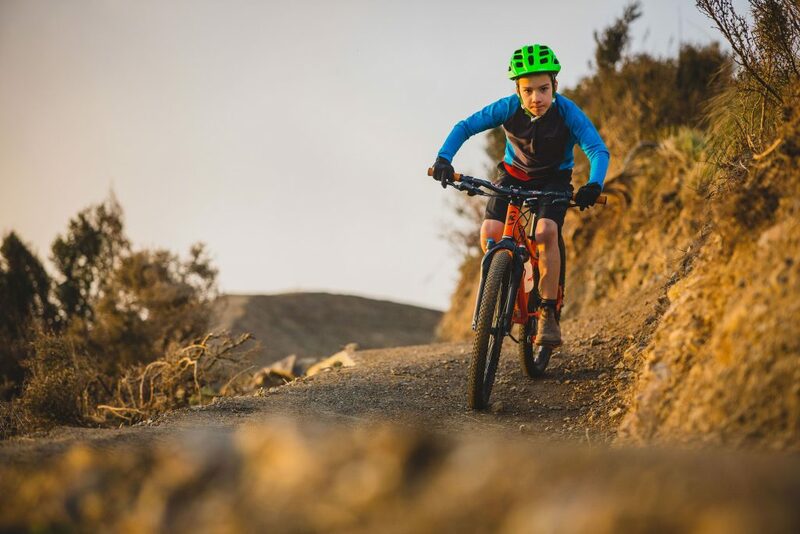 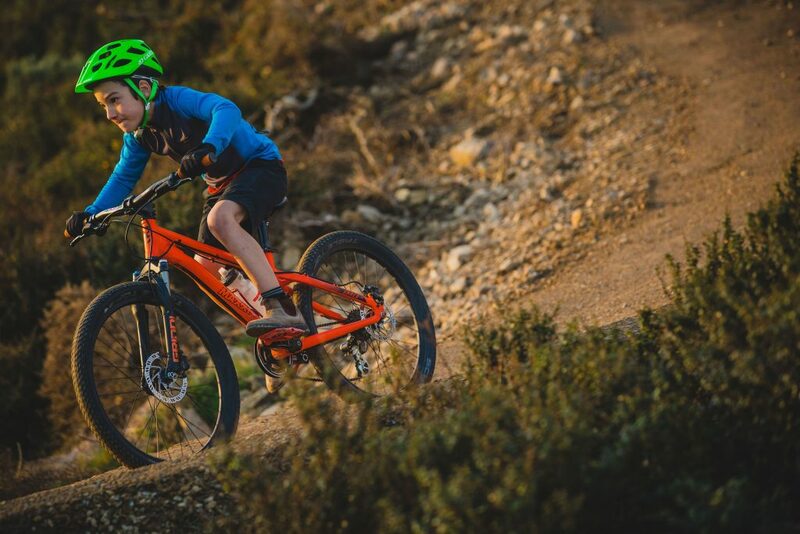 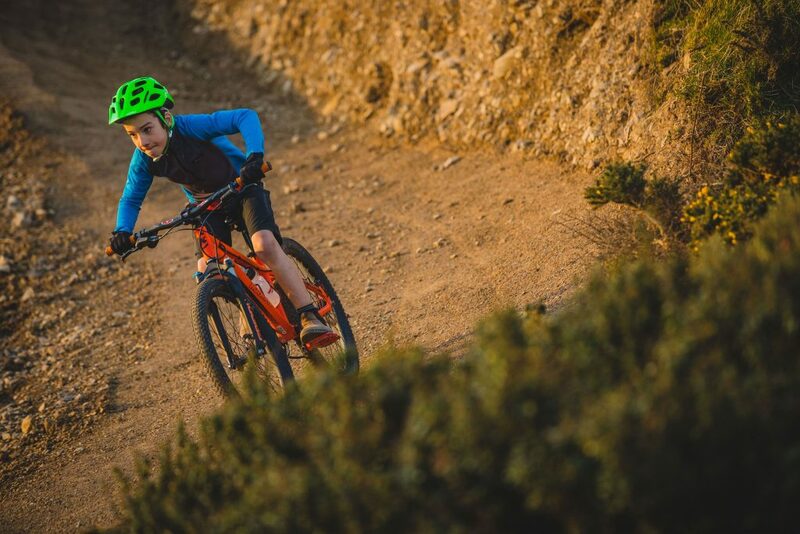 My youngest son Max and I recently headed to the Makara Peak MTB park in Wellington, NZ to get a shot of him on his Kona Shred 24. 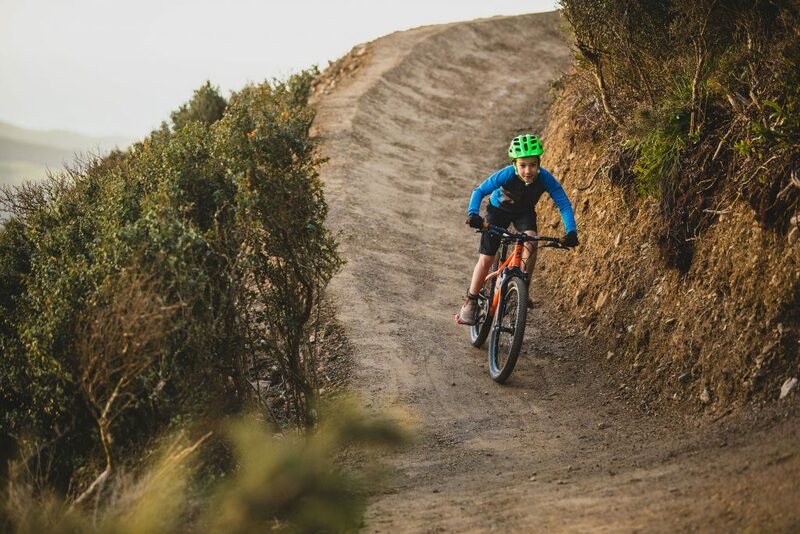 Not having been up in a while we meet a trail builder putting the finishing touches on the new upper section of the trail Leaping Lizard. 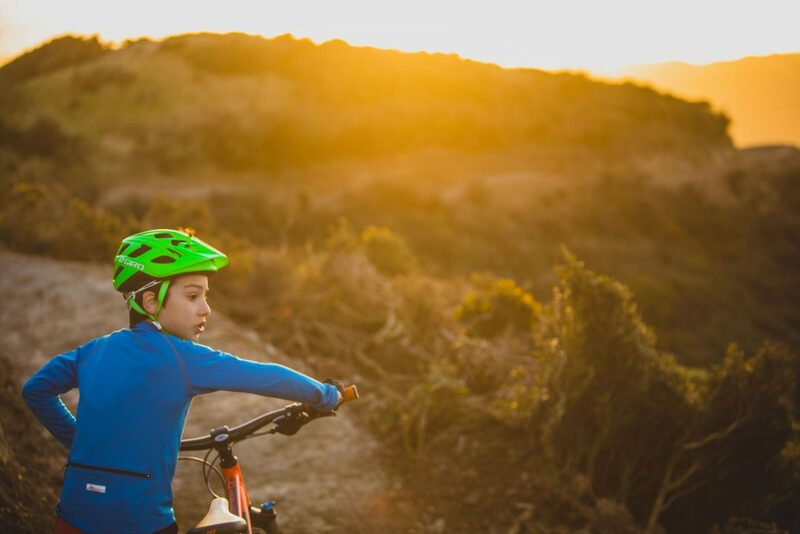 We asked it was okay to shoot some photos on the track and as the green light was given the sun began to fire. 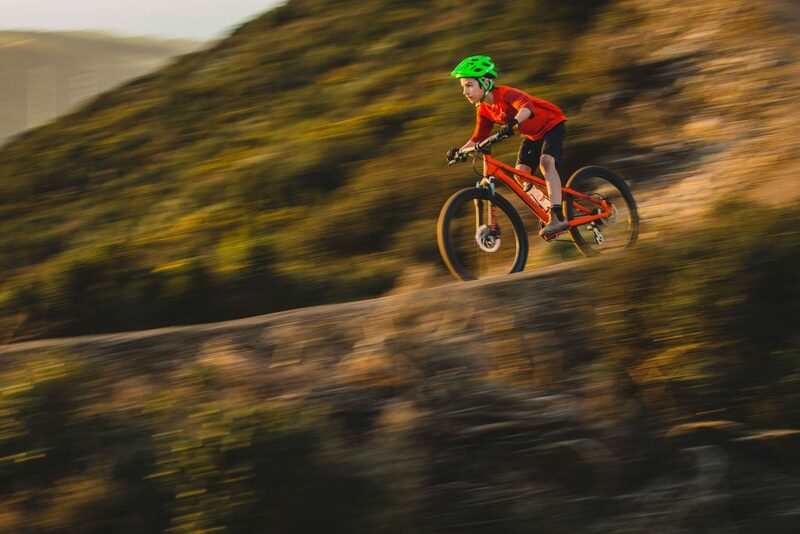 Max told me he was “Not going to ride anything twice” and that i’d had to get it the first time. 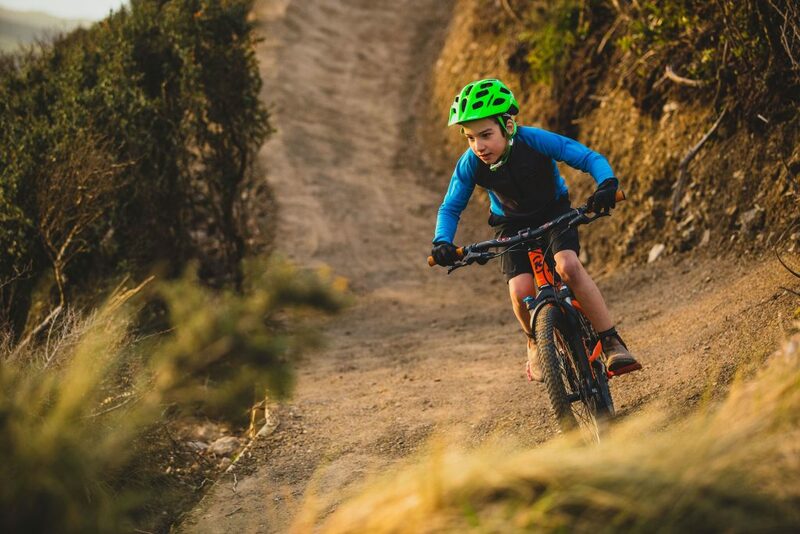 Id didn’t take him long to realise though that pushing back up to ride bits of the trail again would, in fact,t be worth it.